Skoda has launched the latest version of the Fabia at the Paris Motor Show, hoping it can recapture some of the competitive supermini market. The new car has received a modest redesign, with plenty of styling hints coming from its superior-sized stablemate, the Superb. In line with recent trends, Skoda has embraced the idea of personalisation. 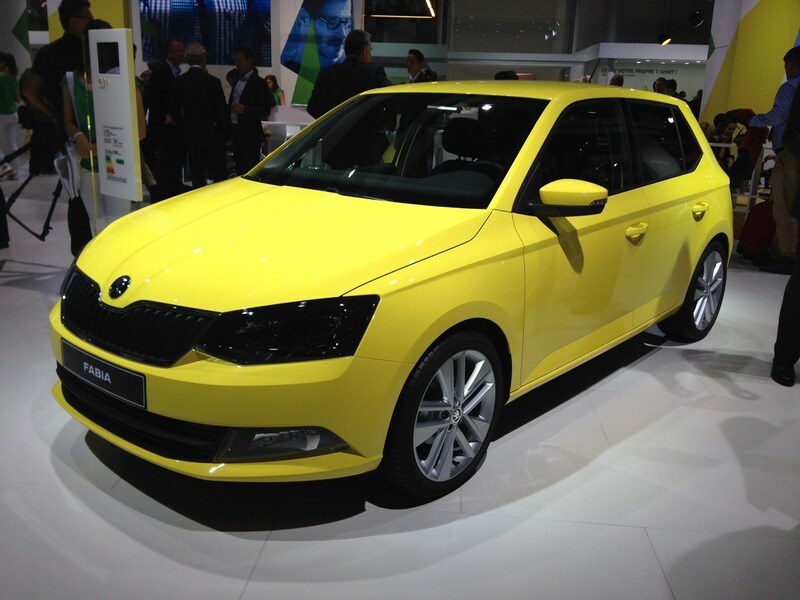 Custom decals, paintjobs and trim pieces will all be available on the Fabia from launch. In the engine bay, a selection of powerplants from a 1-litre up to a range-topping 1.4-litre diesel are available. The latter Skoda claims will achieve a very impressive 91mpg and emit just 82g/km of CO2. Big numbers do not end under the bonnet either, with the new Fabia toting a capacious 330-litre boot; and if that isn’t enough for you, the estate ‘Combi’ model can pack 530 litres. 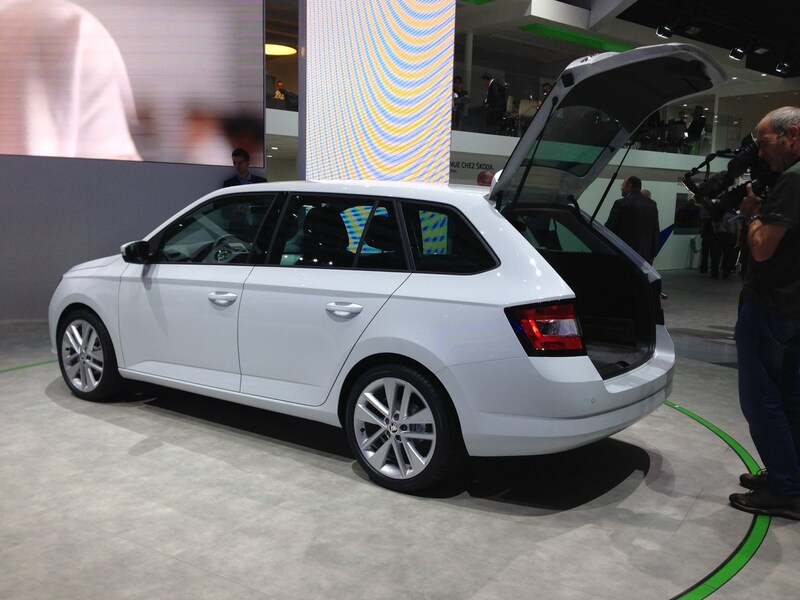 Technological advancements have also been made, with smartphone connectivity central to the Fabia’s package. You can even connect your phone to provide onboard telemetry and fuel use statistics. The new Fabia goes on sale next year, but we've already driven it. Read our Skoda Fabia road test here.